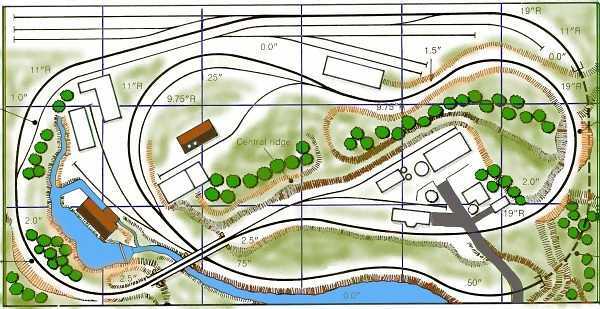 Welcome to the Trackplans of The LR&B Model Railroad. This is the Original inspiration for my layout. Penny Mine this track plan was the inspiration for the next one. Half Penny Mine depending on the Atlas Shay this or the next plan will be incorporated into my layout.